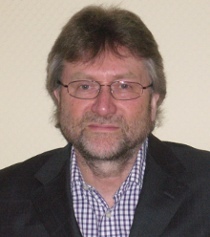 Alan Mortiboys has extensive experience working in education and staff development, both in the UK and abroad. For the past 25 years he has worked in Educational Development in Higher Education. Most recently he was at Birmingham City University as Professor of Educational Development, leading the Postgraduate Certificate in Education programme for academic staff. He now works independently providing staff and educational development for professionals in education, healthcare and other public sectors. Alan is a Fellow of the Royal Society of Arts. His publications include How to be an Effective Teacher in Higher Education (Open University Press 2010) and Teaching with Emotional Intelligence (Routledge 2012).